Since joining Dr. George Wyman’s practice in 1977, Dr. Thomas Wyman has been a major force in the development of outpatient eye surgery in Peoria. 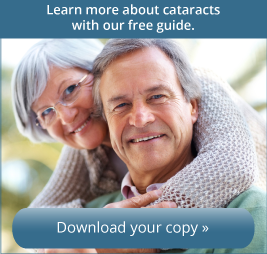 As a cataract surgeon, he has contributed to new developments in lens implants, anesthesia practices, and surgical techniques. Raised in Peoria, Dr. Wyman received his undergraduate degree from the University of Wisconsin and medical degree from Chicago Medical School. He served an internship at Good Samaritan Hospital in Phoenix, AZ, and his residency in Ophthalmology at Rush Presbyterian St. Lukes Hospital in Chicago. He was a surgeon at Fitzsimmons Army Hospital in Denver before coming to Peoria where he and his wife currently reside. Dr. Wyman was instrumental in bringing refractive surgery for high myopia (nearsightedness) to the Peoria area. He has attended numerous courses in refractive services and performs a full range including Laser Vision Correction, PRK and LASIK. 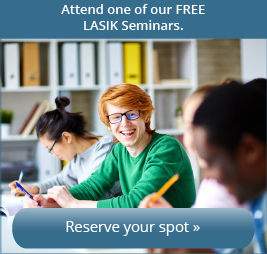 He was a principal investigator with the CRS LASIK study to aid in approval of LASIK by the FDA and has participated in multiple clinical trials. Member: Numerous National and International Surgical and Medical Societies and a national instructor in cataract surgery techniques.